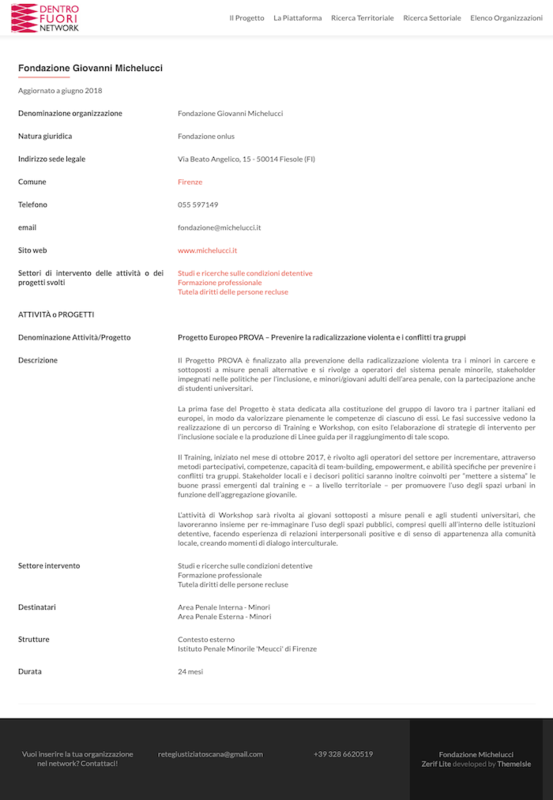 The PROVA Project has been featured as good practice of Giovanni Michelucci Foundation’s record in “Dentro Fuori Network” (http://www.dentrofuorinetwork.org/), a platform dedicated to the Third Sector Organisations operating in Tuscan Prisons. The research project promoted and carried out by the Centro Sociale Evangelico started from the proposal of volunteers working in Florentine prisons. 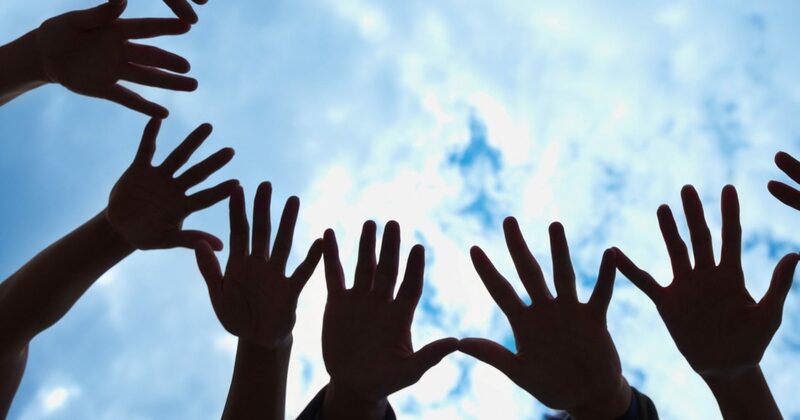 It developed a survey on the activities carried out by organisations of the third sector in Tuscany in prison and post-penitentiary field, on the paths and actions that are carried out in favour of prisoners, former prisoners and their families. 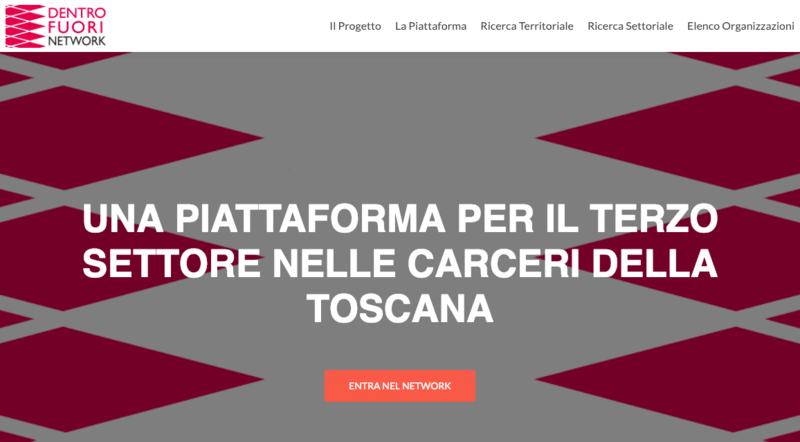 The Network has been funded by the Waldensian Church with the support of the Regional Ombudsman of Tuscany. The Giovanni Michelucci Foundation collaborated in its realisation, in the framework of the Regional Observatory on Prison Facilities. As an integral part of the project has been created the digital platform called DentroFuori Network, where all the organisations surveyed are indexed. The multiple purposes of the platform are: to allow organisations to have a place where they can exchange views; to update the lists of organisations that intervene in penitentiaries in Tuscany; and to be able to constitute a reference for the different target groups.